"For a million dollars, tell me five great things about using Powder Coat Paint technology!" Powder coating over-spray can be recycled and allows nearly 100% use of the coating material. 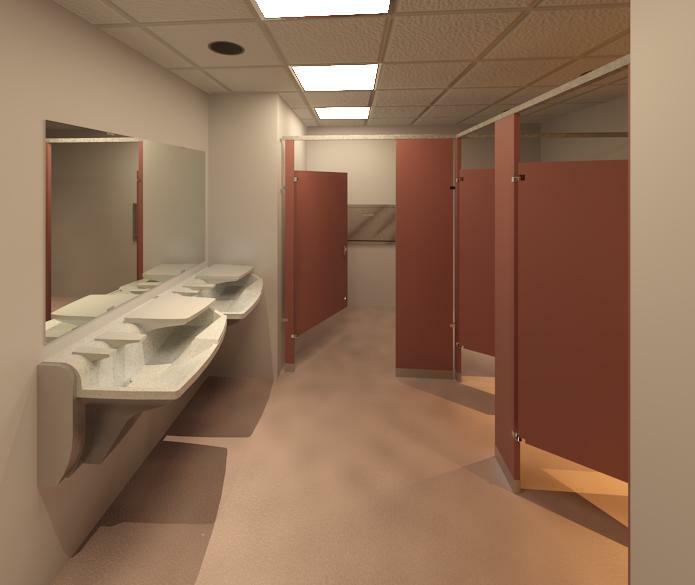 Bradley (Mills) Powder-Coated Steel Toilet Partition Revit Models replaced the Bradley (Mills) Baked-Enamel toilet partition Revit models in August 2014. The Bradley Revit Material Library was also updated in August 2014.